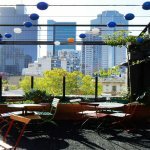 If you’re planning a Cocktail Party Venues , you’re not looking for the average venue! 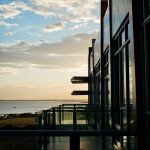 You want somewhere with style, elegance and the attentive service that will make your event truly outstanding. 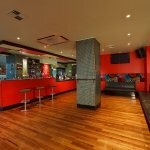 At Just Functions, we’ll find that perfect cocktail party venues for you – with no stress, no hassle and no extra cost! 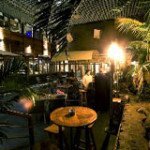 We will seek out and recommend only the most sophisticated venues to lend a touch of class to your special occasion, with the stylish décor and exceptional service that will make sure you and all your guests feel utterly pampered. 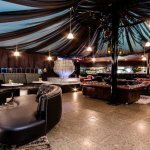 Whether you’re planning an intimate gathering with the girls or a decadent birthday bash, you want the best service, the best menu and above all the best Cocktail Party Venues Melbourne! And it’s theatrics you’re after we’ll find you a fabulous venue with expert mixologists to create speciality cocktails and keep you entertained all evening! 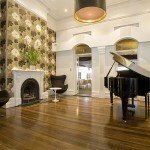 Our skilled Function Coordinators are very experienced at planning Cocktail Party Venues of all kinds, so once we find you the perfect venue we can also suggest themes and recommend Dj’s, caterers, decorators and entertainers to help you create an event you’ll never forget. 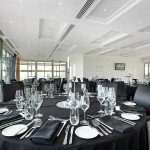 At Just Functions we provide a personalised service and cater to your exact requirements. 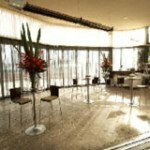 Whether you’re looking for a specific location or a particular style of venue, simply tell us your budget, preferences and the size of your group and we’ll take care of the rest. 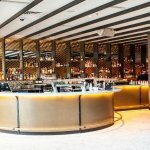 We’ll get back to you within 24 hours with your tailored list of ideal Cocktail Party Venues from across Melbourne. Simply fill out the enquiry form below to get your free recommendations now!